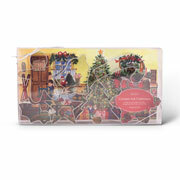 Get the family together for a Christmas baking session with the Cookies for Christmas Gift Set. 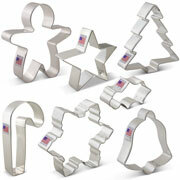 This festive set includes 7 cookie cutters: Candy Cane, Snowflake, Tree, Star, Bell, Gingerbread Man, and Holly Leaf. 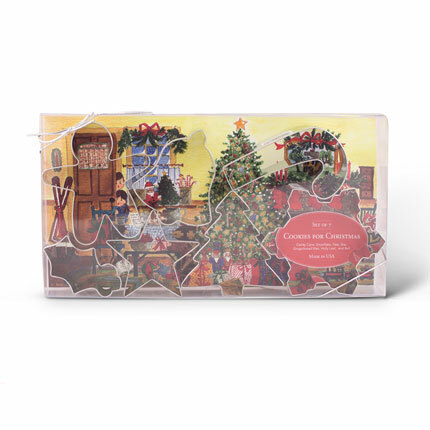 Get one for yourself, or give as a gift to someone special. Made in the USA.